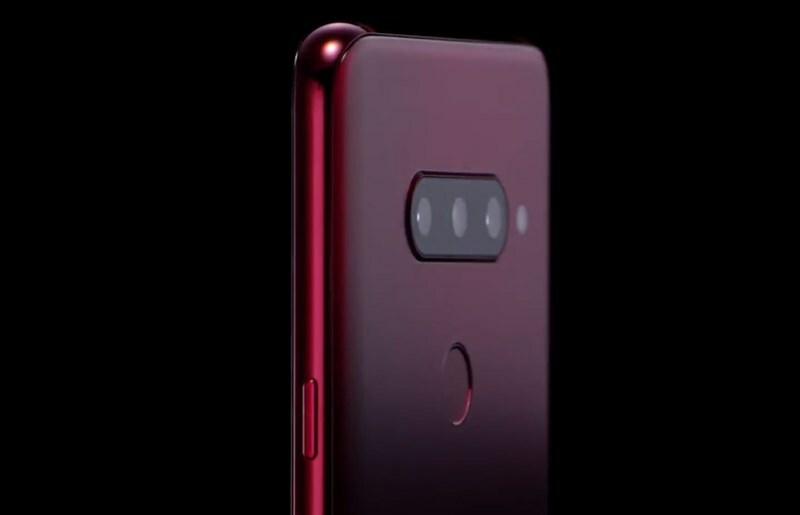 Ahead of its launch next month, LG has officially revealed the physical design of its next smartphone, the V40 ThinQ. Not only that, the company has also decided to acknowledge one of the phone’s main feature: five cameras. As opposed to the much-rumored Galaxy A9 Pro or Galaxy A9 Pro Star from its fellow Korean compatriot and fierce rival Samsung which is said to come with four rear cameras, the camera arrangement on V40 ThinQ actually consisted of three rear cameras. Obviously, the other two cameras are located on the front of the phone. However, LG didn’t provide any details regarding the specifications on these cameras. Meanwhile, the company also stated that the V40 ThinQ screen size is slightly bigger than LG V30 at 6.4-inch even though it still has the same width as per its predecessor. The increase in screen size was apparently achieved by reducing the screen bezel. LG also claimed that the rear area of the upcoming phone has a “silky feel” to it even though still made from reinforced glass and this was apparently achieved through a sandblast method. The same area also features a matte finish and will be available in three colors: New Platinum Gray, Carmine Red, and Moroccan Blue. All in all, the confirmation by LG are quite consistent with what we’ve heard regarding the phone previously. 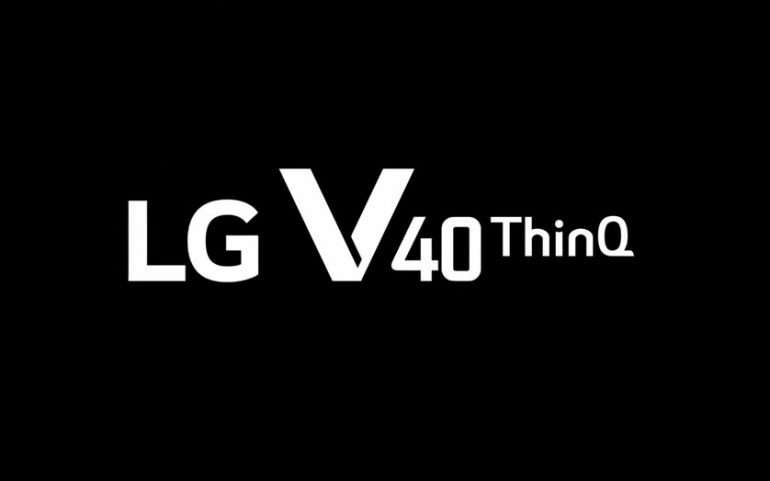 Nevertheless, there are still many parts of the phone that LG has not yet revealed; so stay tuned for the official announcement of LG V40 ThinQ this October.